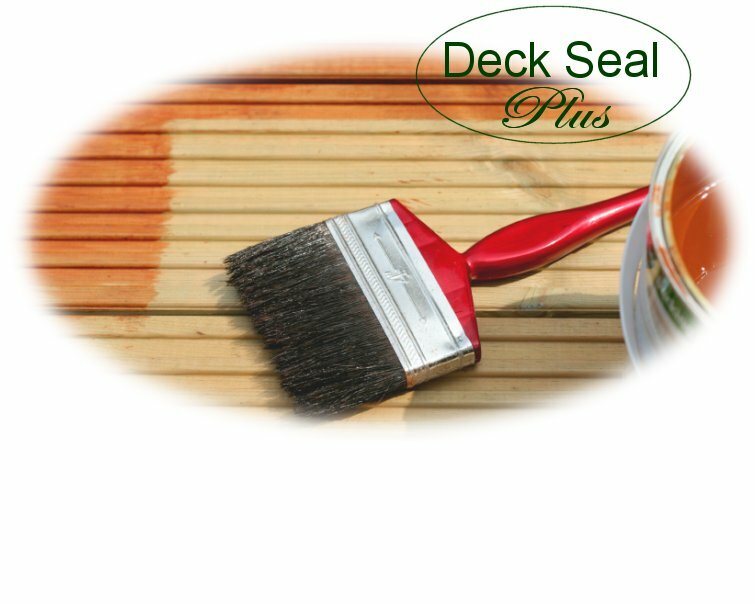 After refinishing hundreds of decks, we have found that if you wash and recoat your deck every 2-3 years with most products, your deck will actually look worse and worse. This is because these products aren't designed to be maintained. We use commercial grade, high penetrating products that are maintainable and look better and better when recoated. Those products give the best appearance, the best protection and are more economical to use in the long run. We also clean: Driveways, Patios, Walkways, and Fences. Website by Limestone Business Web, LLC.